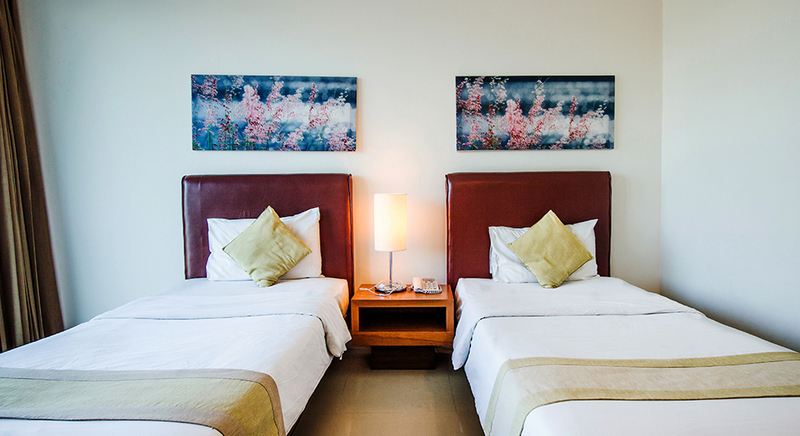 • An extra bed is available for this room which can be selected when making your payment (Note that charges may apply). 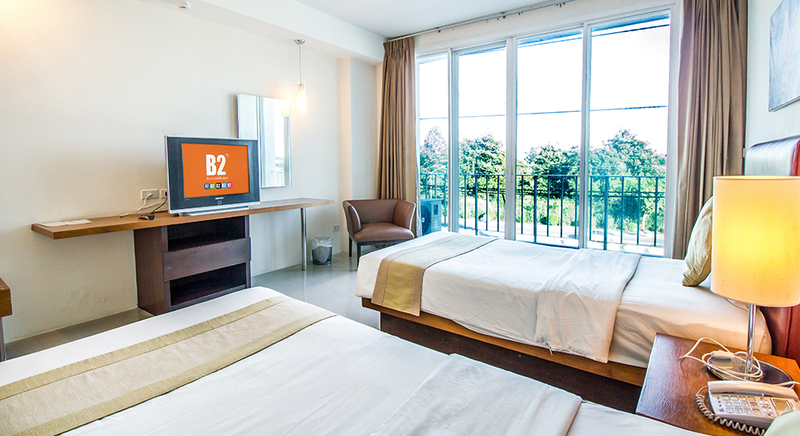 Breakfast: For breakfast are included for 2 persons only. 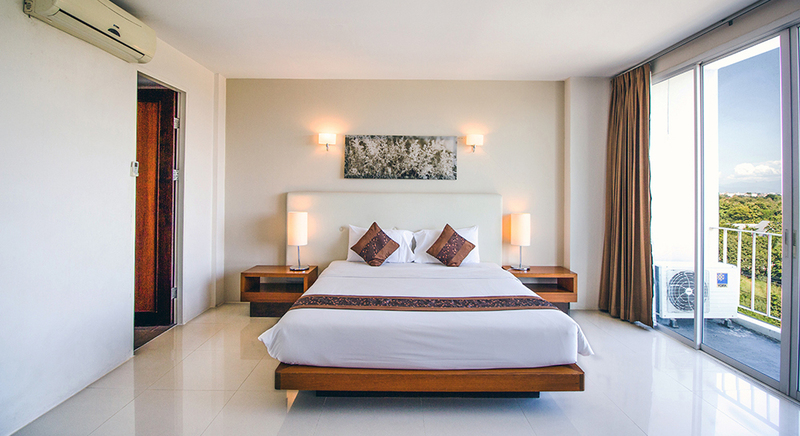 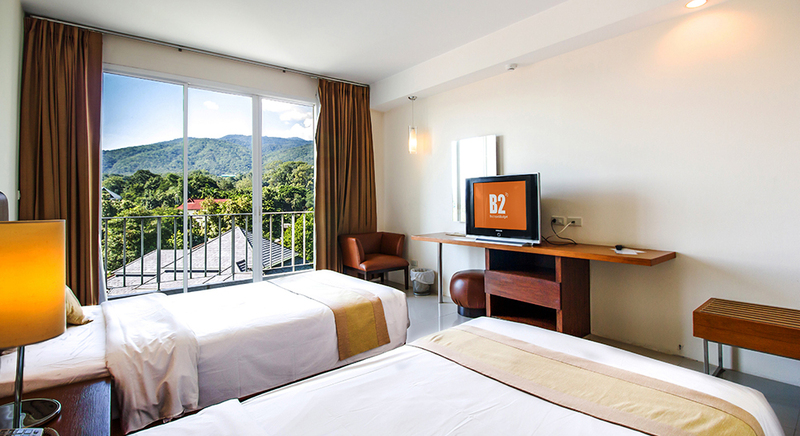 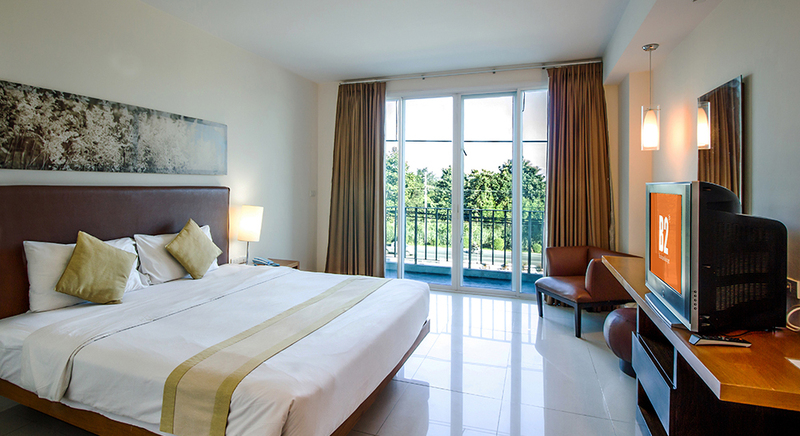 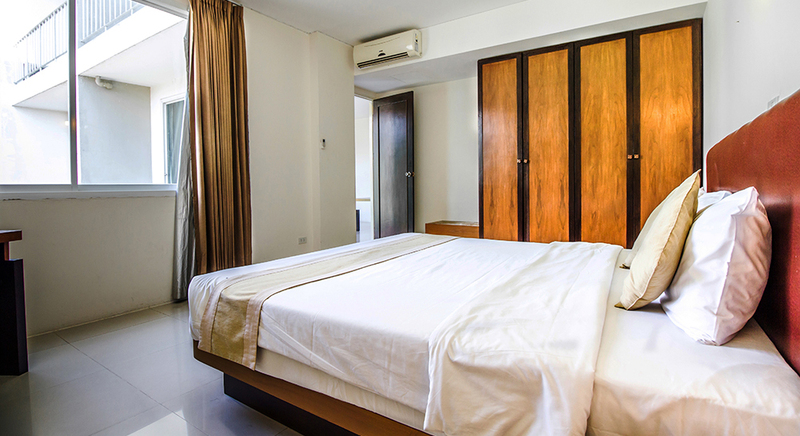 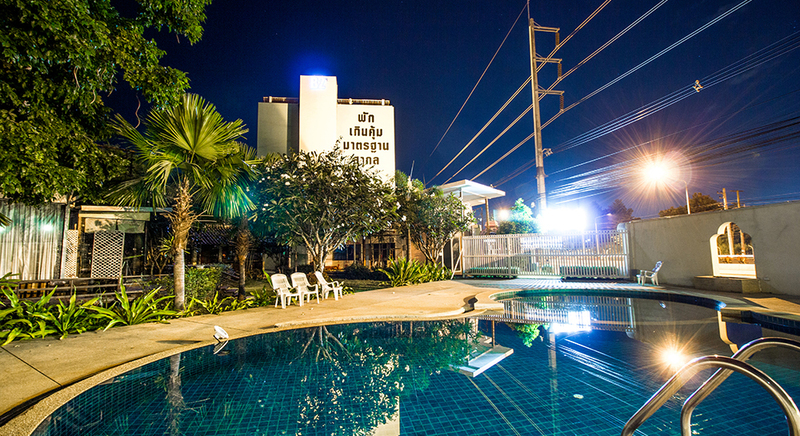 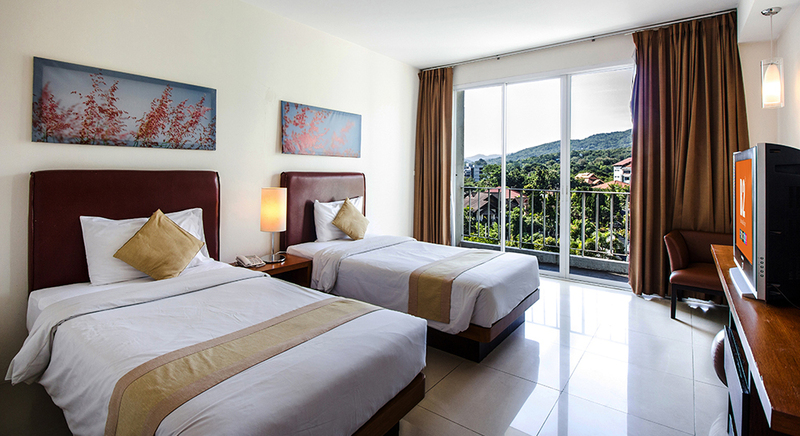 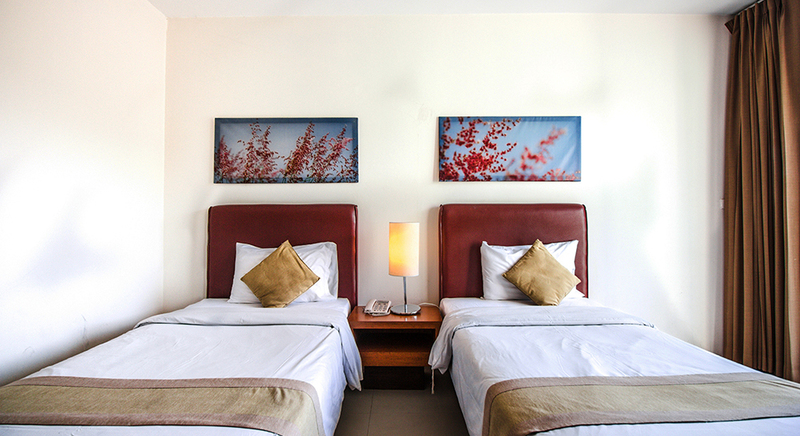 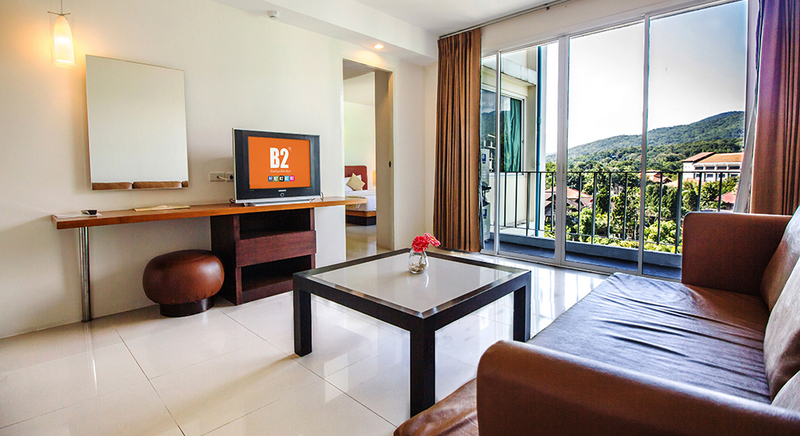 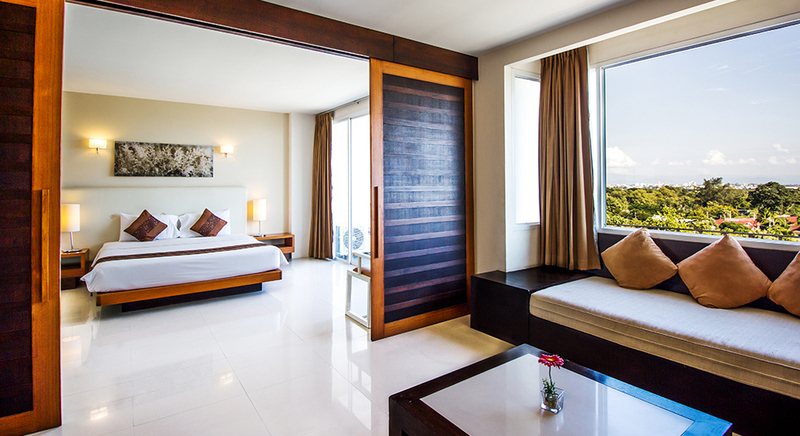 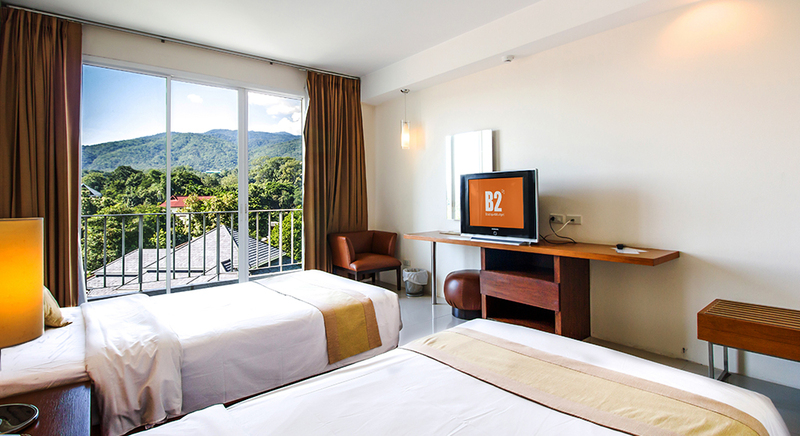 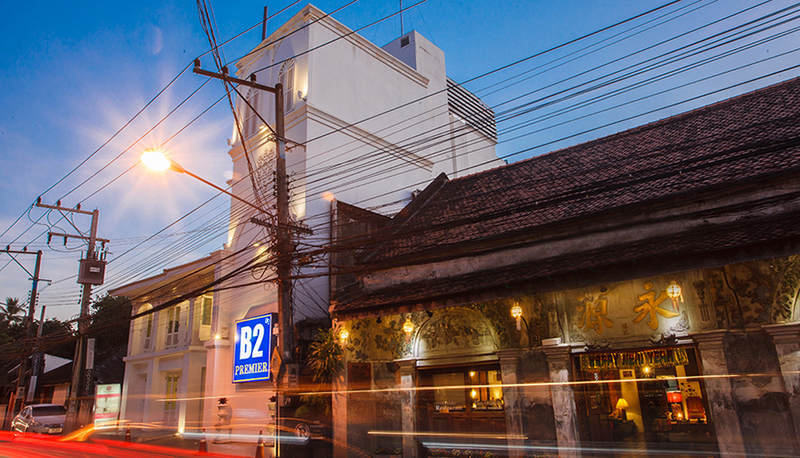 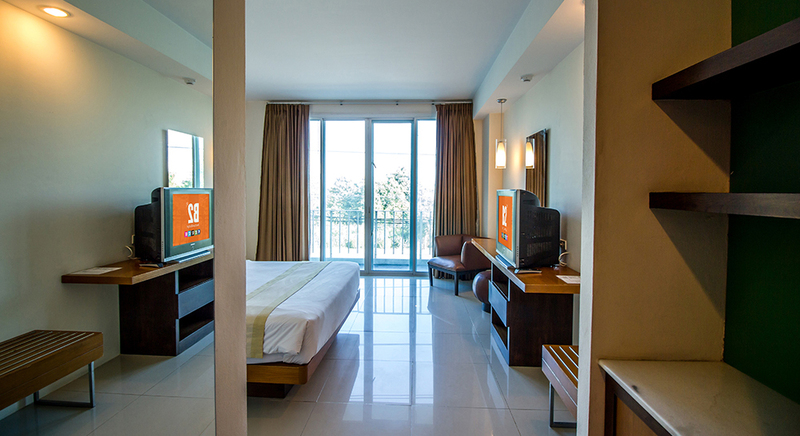 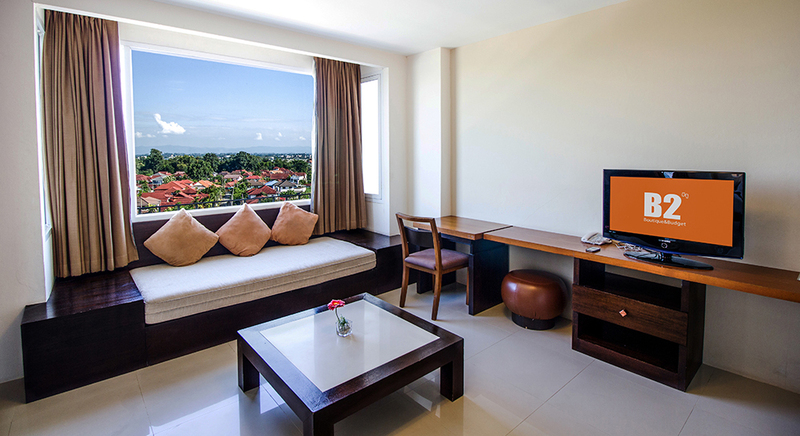 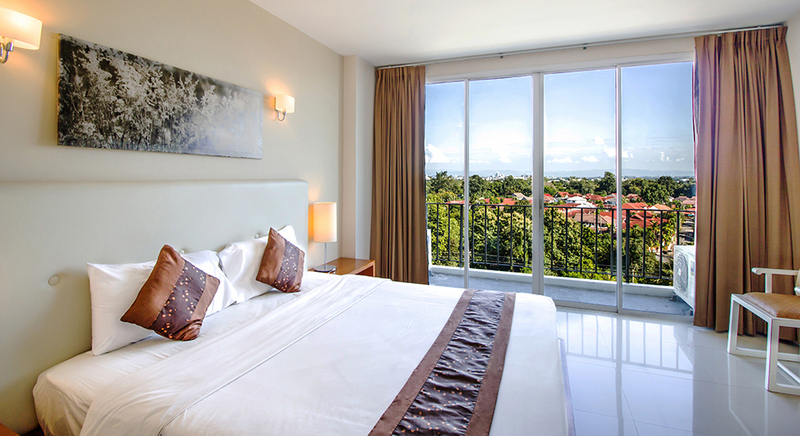 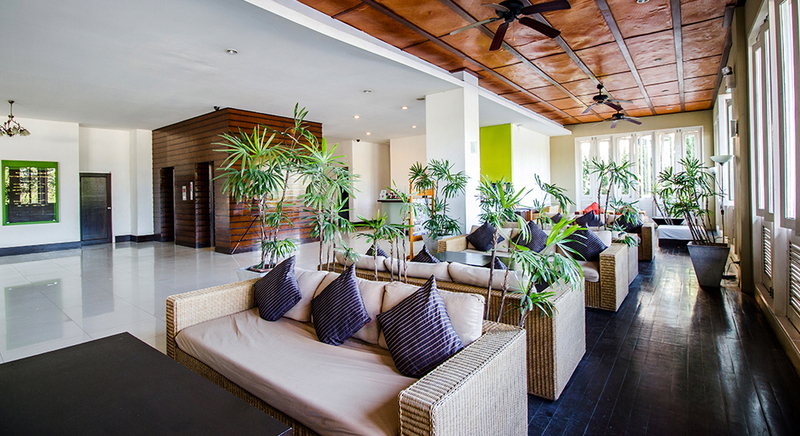 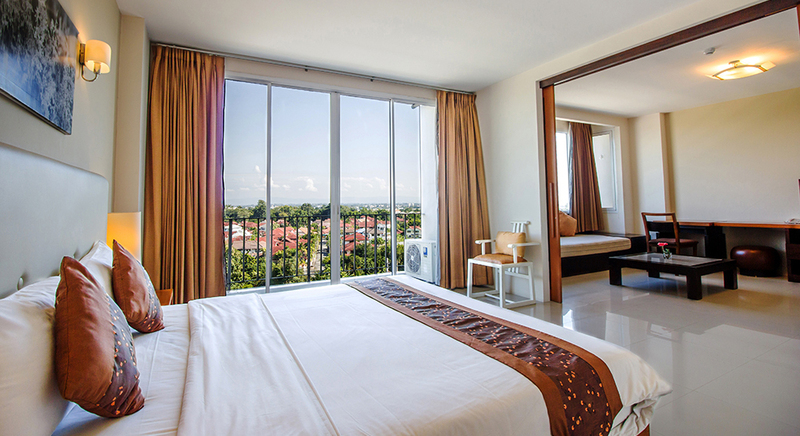 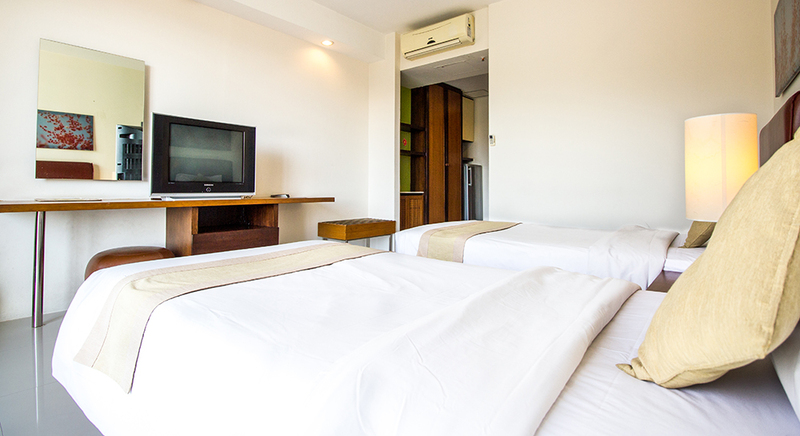 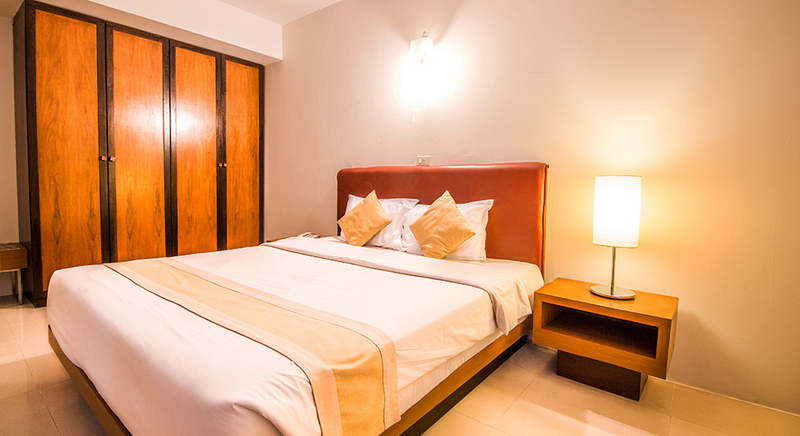 B2 Premier Hotel & Resort, the perfect getaway boutique and budget hotel featuring impressive panoramic views of Suthep Mountain and Chiang Mai’s city. 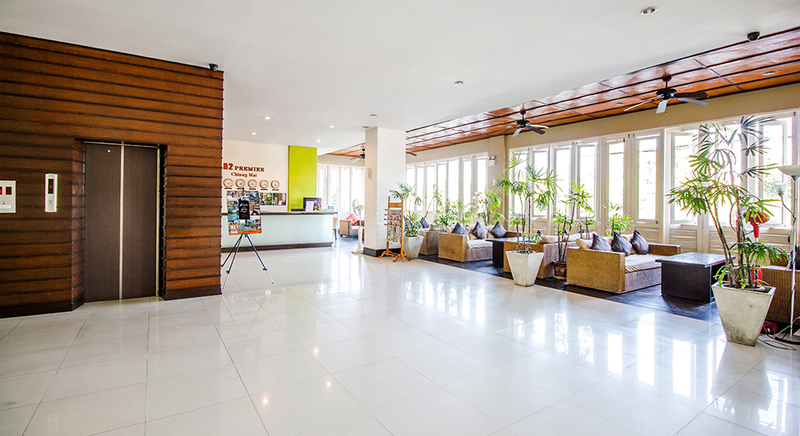 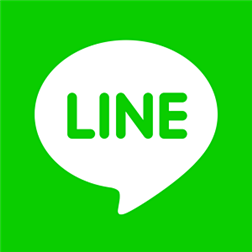 The hotel is less than 15 minute-drive from Chiang Mai International Airport and a short drive to Royal Flora Ratchaphruke - the gorgeous botanical garden and Chiang Mai Night Safari. 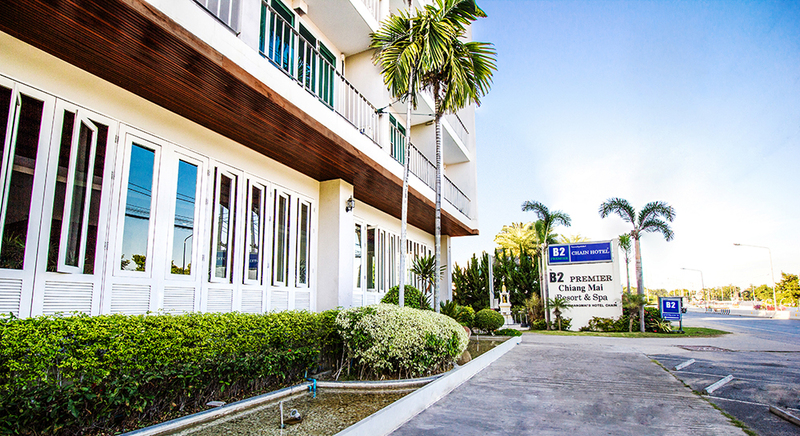 B2 Premier Hotel & Resort offers comfortable well-appointed guestrooms and suites in modern comfort-style, especially our Junior and Presidential Suites which are luxurious suites featuring a spacious bedroom with its king-sized bed, a separate large living room with additional flat screen TV for your private entertainment and free high-speed wireless internet access. 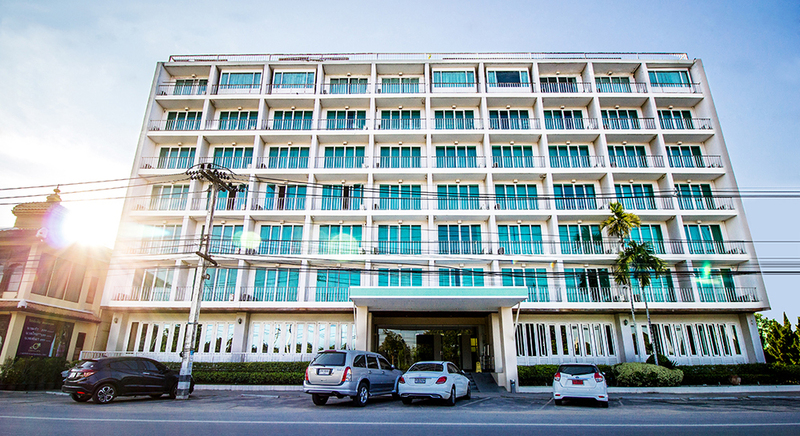 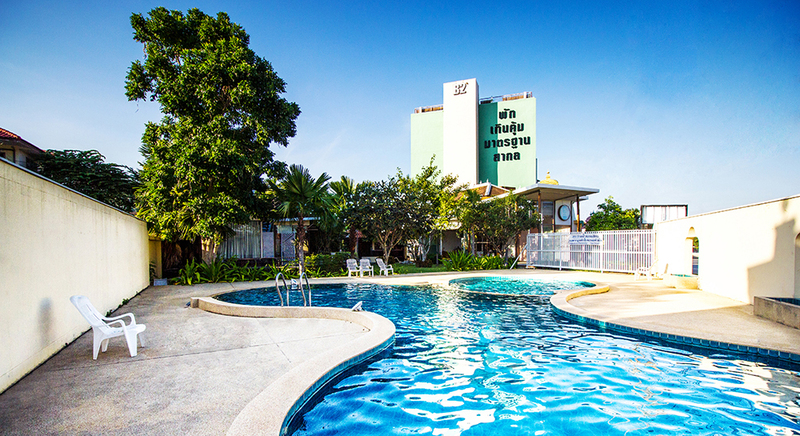 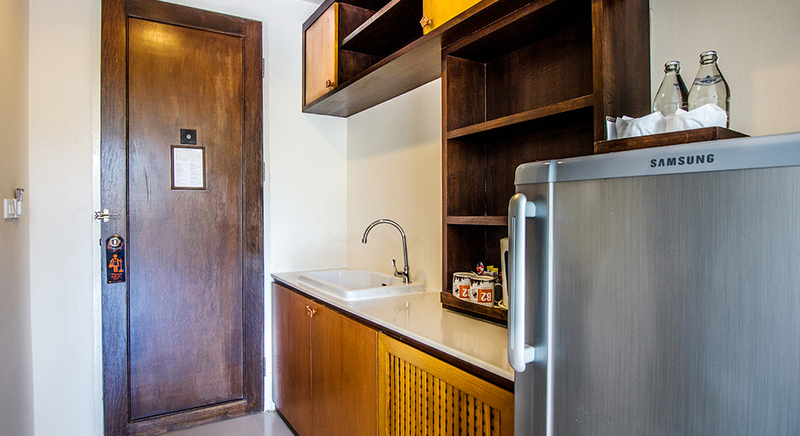 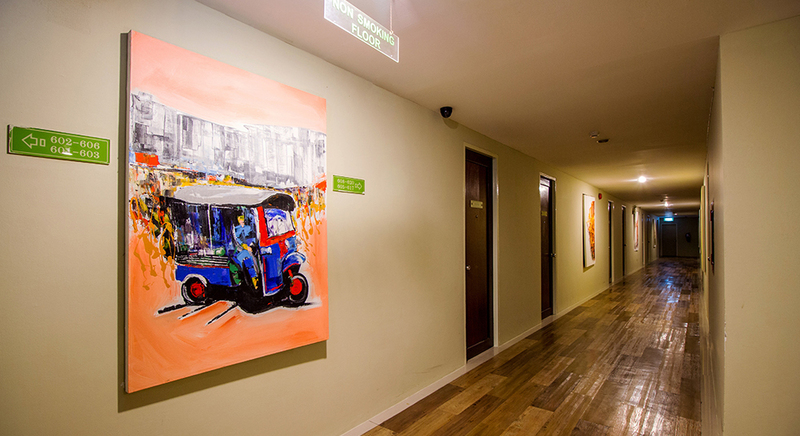 The hotel's facilities and services include a round trip van to Sunday Walking Street and Night Bazaar and a swimming pool. 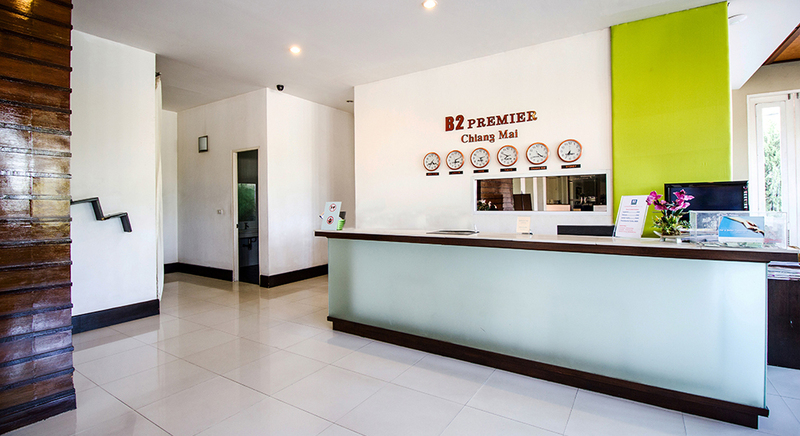 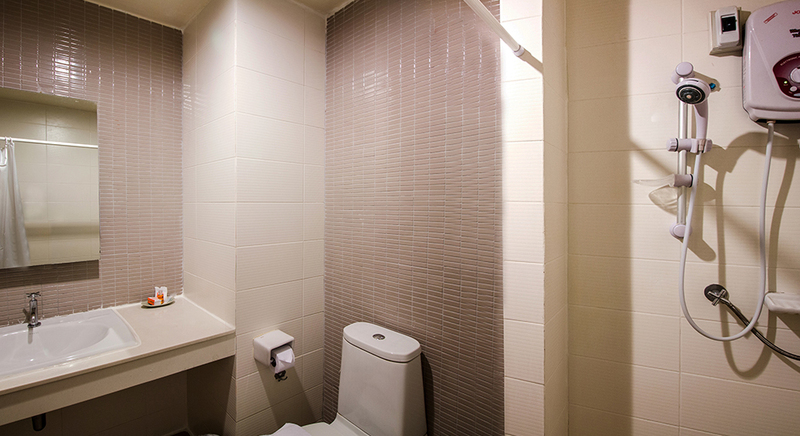 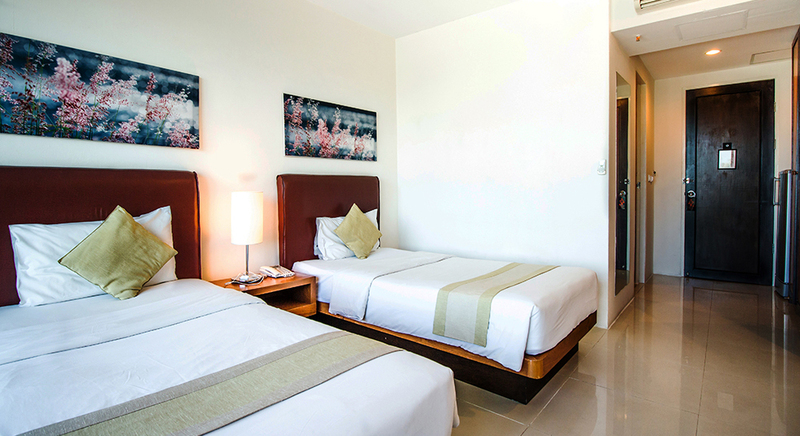 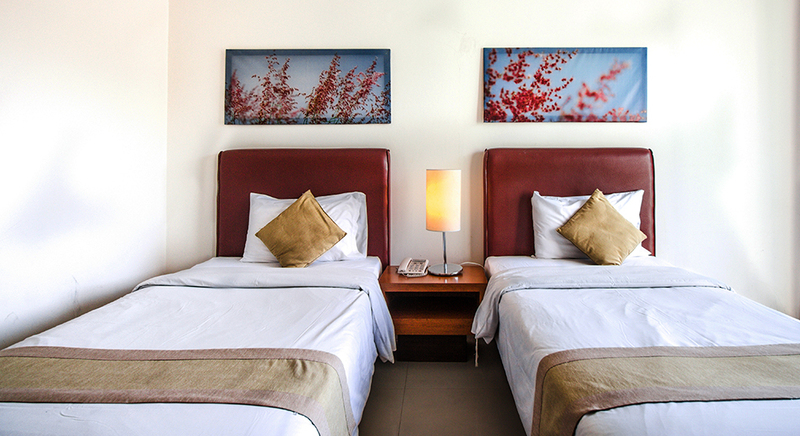 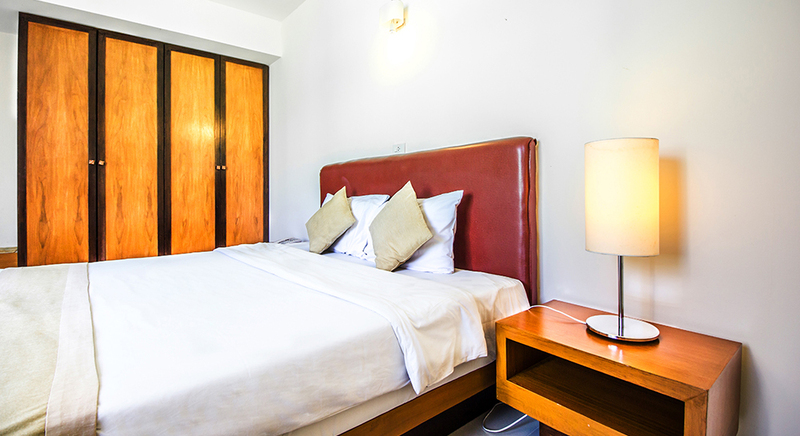 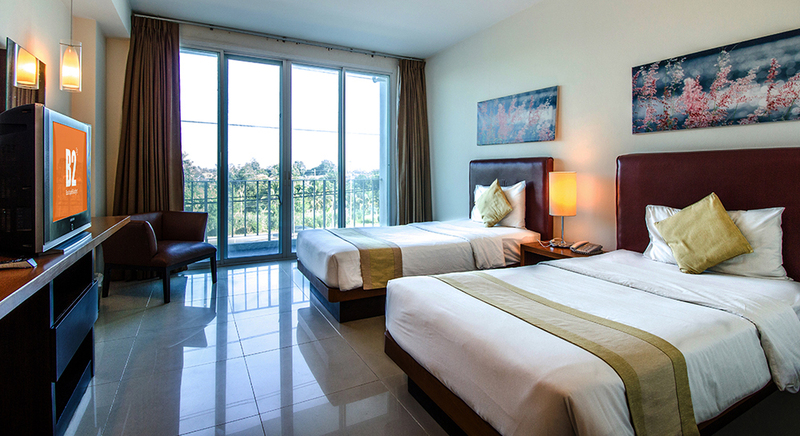 B2 Premier Hotel & Resort is a wonderful place to retreat to at the end of an action-packed day in the city.